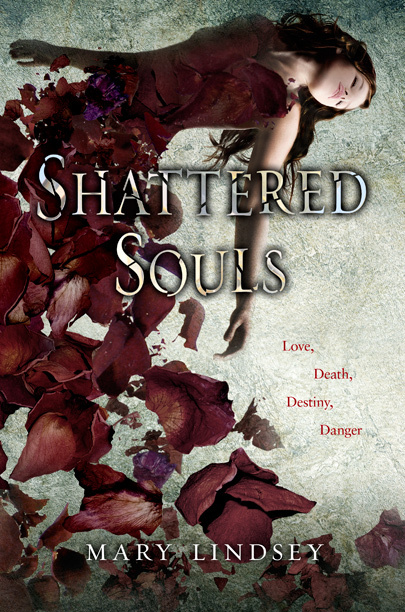 SHATTERED SOULS author Mary Lindsey’s ANNABEL, pitched as a dark retelling of Poe’s final poem Annabel Lee, pitting a pair of star-crossed lovers in a doomed struggle with forces of ancient malice and evil, again to Jill Santopolo at Philomel, by Ammi-Joan Paquette at Erin Murphy Literary Agency (World). This is my second post in the QT blog chain. The first is below under the title, Bogging Down the Blog. I am going to post about literary discrimination, which isn’t a real hot point for me, but has lots of authors ruffled. As in all things, there is a hierarchy in the publishing world. A perceived hierarchy, I am told, not a real one. Ah, but perception is everything, right? I have friends who write YA and have had successful publications with big houses and small. When I discuss the stigma associated with YA with these authors, I find polar opposite reactions. Either they are outraged by the fact YA is considered a “lesser” genre, or they just don’t give a rat’s rear end what people think. I find myself in the middle. I’ve never been one to worry about my image, which is what seems to fuel a great deal of the debate. Instead, I am sad that just as with every other form of discrimination, the negative image comes from the past history of the genre, or from ignorance. When I run across a YA phobe, I usually find they have read FOREVER, HARRY POTTER, and TWILIGHT and nothing else. Sometimes they have picked up a GOSSIP GIRL novel and are basing their opinion on that. Here’s my take: The YA genre is ever changing to reflect the interests of the readership. It is stretching and growing every season. The sky is the limit. Gone are the old days of formulatic YA novels. Pick up Cassandra Clare’s MORTAL INSTRUMENTS series, Libba Bray’s A GREAT AND TERRIBLE BEAUTY, or Melissa Marr’s WICKED LOVELY and you will see what I mean. I love writing for teens. I am not writing for any other reason than that. I love what I do. Yes, I write other genres. I’m working on a legal thriller and a paranormal romance (Wanna talk discrimination? Let’s talk romance, which sells more books annually than most of the other genres put together), but young adult is my true love. Raw, fast paced, edgy and inventive. Writing YA is like riding a roller coaster. Wheeeeee! Wishing everybody a great week!